Your event needs to impress and engage your guests, but it also needs to adhere to the project parameters like budget and focus. At Airstream Gourmet, we plan events but we also run a business and understand the different demands of corporate clients. Our extensive experience in designing and planning corporate events gives us a unique perspective many other event firms do not have. We know it takes specific attention to detail to ensure a brand is positioned and showcased properly to all attendees, We understand approvals are needed and how to match our process up with your companies culture and management to achieve success. 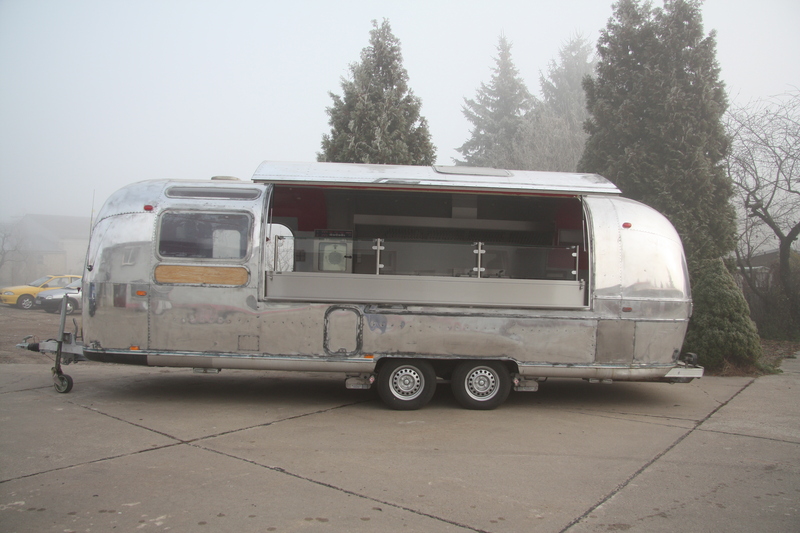 At Airstream Gourmet, we are dedicated to helping our clients meet their goals at trade fairs. Trade fair promotion and catering is one way to make your business stand out from the pack, attract lots of visitors, ensure guests stay around longer and, of course, to enhance the reputation of your business. We shower your guests with the same attention you would give them yourself. security, transport, hotels, hostesses’ excursions, restaurant reservations, venues, guides, interpreters as well as our VIP Chauffeur driven (tow) cars such as the Porsche Cayenne Turbo and the BMW X5.